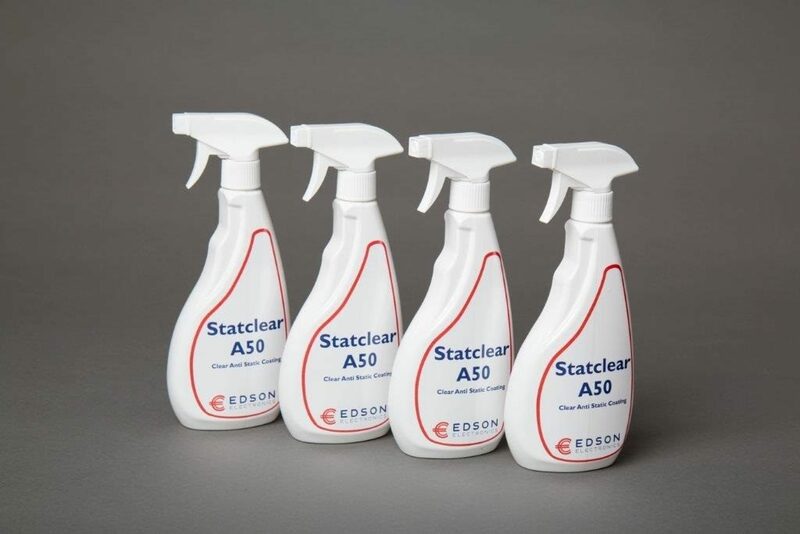 Statclear is a new PERMANENT CLEAR Static Dissipative coating designed for application on smooth surfaces in static sensitive areas. 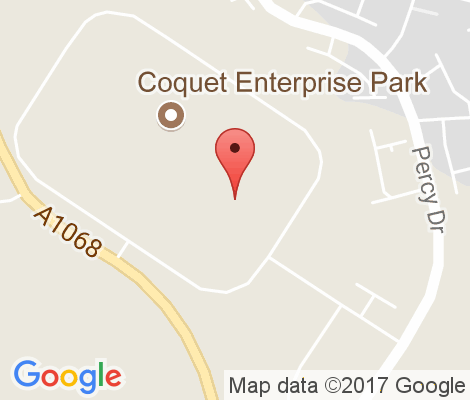 Customers outside of the UK please contact us for delivered pricing. 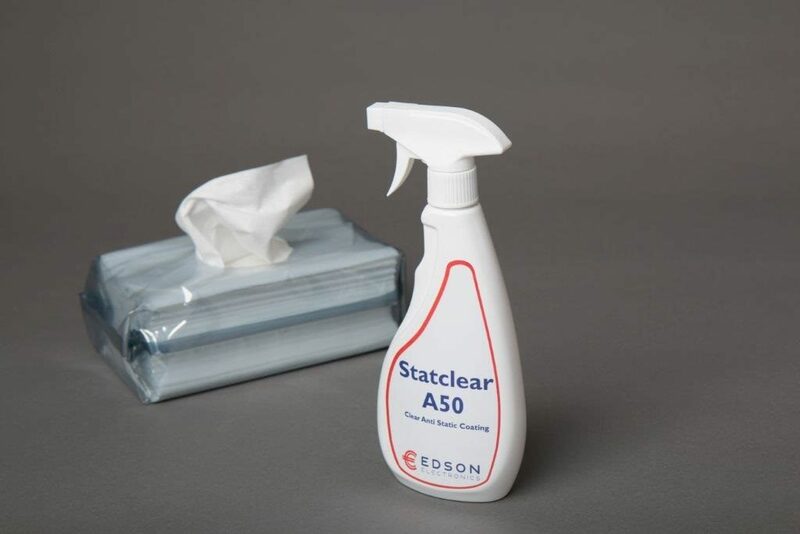 Statclear A50 is a ready to use liquid and easy to apply. 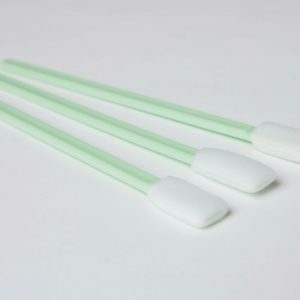 Simply spray and wipe for permanent static protection. 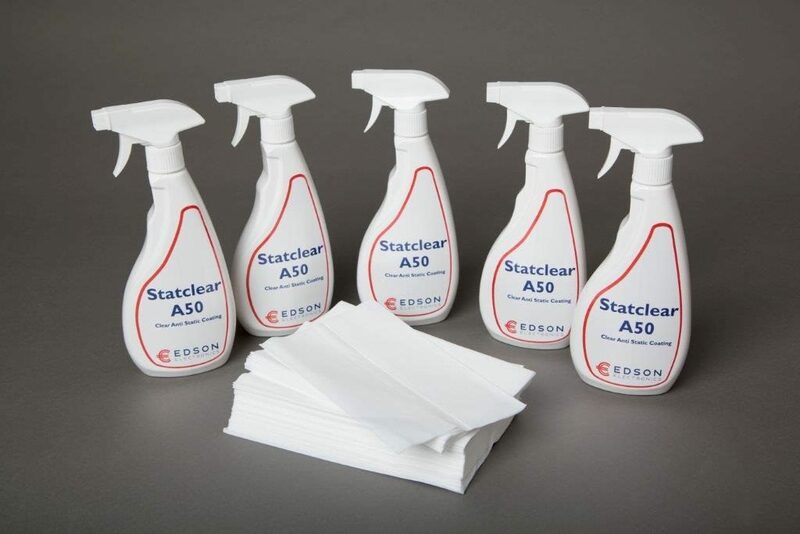 Statclear A50 is water based, non migrating, fully biodegradable containing no solvents or dangerous chemicals. 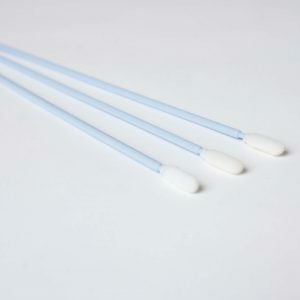 It is ideal for coating static generating bins, trays, shelving, benches, screens, glass, walls and packaging for static sensitive materials including bags. 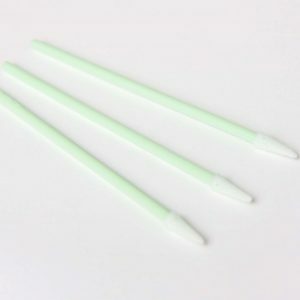 Coating these items gives excellent cost savings compared to buying replacement ESD safe products. 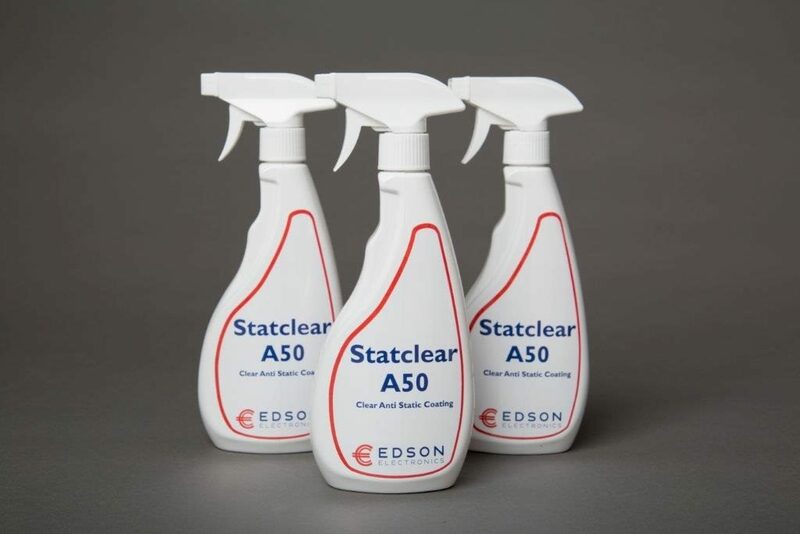 Due to its safe nature Statclear A50 is particularly suitable for clean room areas. 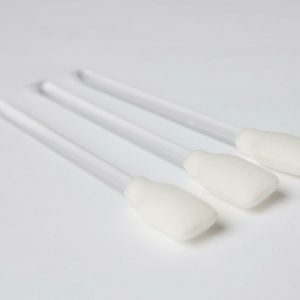 We are also seeing excellent results when used in the manufacture of Electrostatic speakers. Do you need further details about a product? Fill our short form and we will send you full specification.